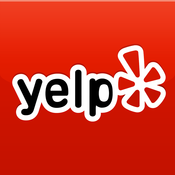 5-Star Rated Roof Repair in Torrance, CA | FREE Estimates! | Call Now!  At Fischer Roofing, Painting and Gutters, our commitment and quality service are second to none! We will go the extra mile for our customers by providing them with professional service. We make sure that you, you and your loved ones are protected at all times. The single most important thing protecting your home from wind, weather, and water is your roof! 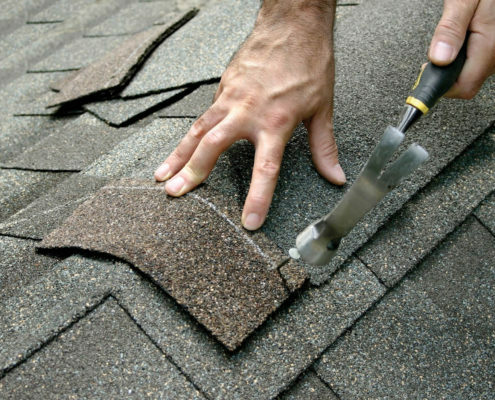 Our roof repair in Torrance, CA will get your roof back to normal in no time! Fischer Roofing, Painting, and Gutters has been re-roofing homes and businesses for years! We understand your decision to re-roof is based on the fact that every home and building will need a new roof eventually. We have years of experience replacing old and damaged roofs of all kinds. In addition, our craftsmanship meets the highest quality standards! Our roof repair in Torrance, CA is highly knowledgeable about all of the roofing systems we offer and could help you make the best decision about the most efficient roof for your home and your budget! We will identify any existing construction concerns and suggest solutions, provide clear and open communication. Enjoy our modern roofing designs and methods! Your roof is your home’s greatest defense from the elements. As the years go by, it will take a beating. However, it can be hard to determine just how much damage your roof has taken. At Fischer Roofing, Painting, and Gutters, our roof repair in Torrance, CA is extensive and thorough. Our knowledge isn’t just limited to roof installation, we know anything roofing related! 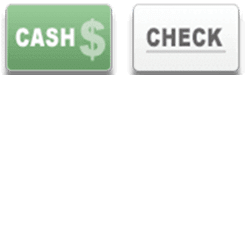 With this experience, we are able to perform highly competent and accurate repairs. 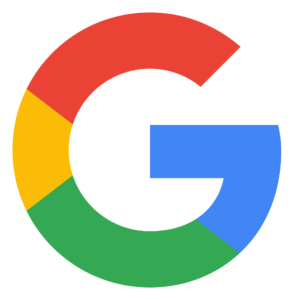 Trust In Our Torrance Roof Repair! 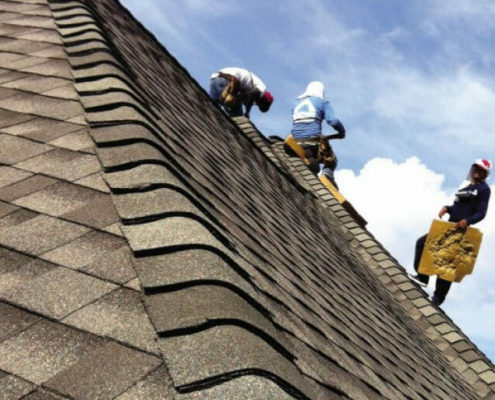 Our roof repair in Torrance, CA can not only diagnose and repair your roof, but they could repair even the most daunting problems your roof may get down the line. We are licensed, bonded, and insured! Call us, the roof experts, and we’ll be on the way in no time!